Real-time, Digital Money Movement Is Hard. We built the industry’s best instant payments solution, so you don’t have to. Move Money – to over 4.5 billion consumer accounts through our network of 21 unique endpoints. Integrate Quickly – with a turnkey, bank-sponsored, compliant platform to pay anyone, anywhere in an instant. Streamline Operations – with full transaction visibility, cross-party reconciliation and aggregated settlement and reporting. 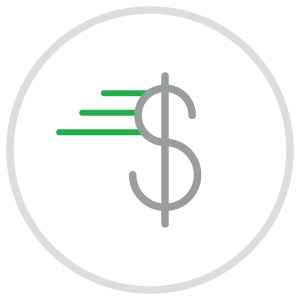 Delight Customers – with an array of payment options, intelligent routing and auto re-routing for speed and reliability. Save your customers from the risk and delay of check deposit. 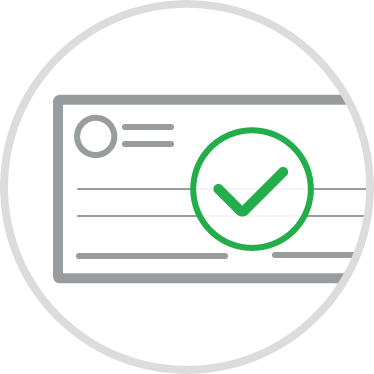 Use Ingo Check to convert their checks into instant, guaranteed funds in their account. 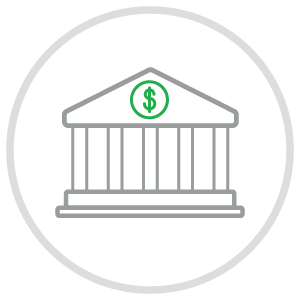 Turn slow, expensive paper checks and ACH into real-time digital funds into 4.5 billion consumer accounts with a single integration. 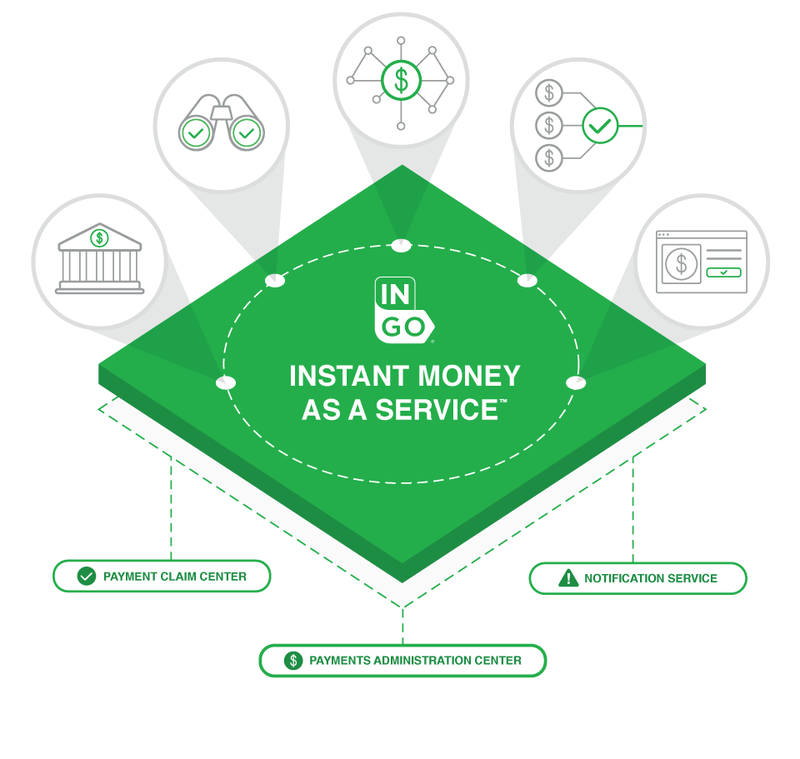 See why Ingo Money is the smart choice for money movement. Follow the latest trends in push payments. Ready To Kill Some Checks? Let's Go!